WND is the ONLY news agency that has stayed after Obama's birth certificate issue. They are planning a billboard attack in many of our largest cities. I would absolutely LOVE to see those billboards around the country!!! Would you like to see more awareness of the serious questions about Barack Obama's eligibility to serve as president of the United States? Are you frustrated by the lack of media coverage of this constitutional issue? How would you like to join in a campaign to generate public debate and discussion? WND, the only news agency in the world that has relentlessly pounded the eligibility questions, is ready to up the ante – with your help. 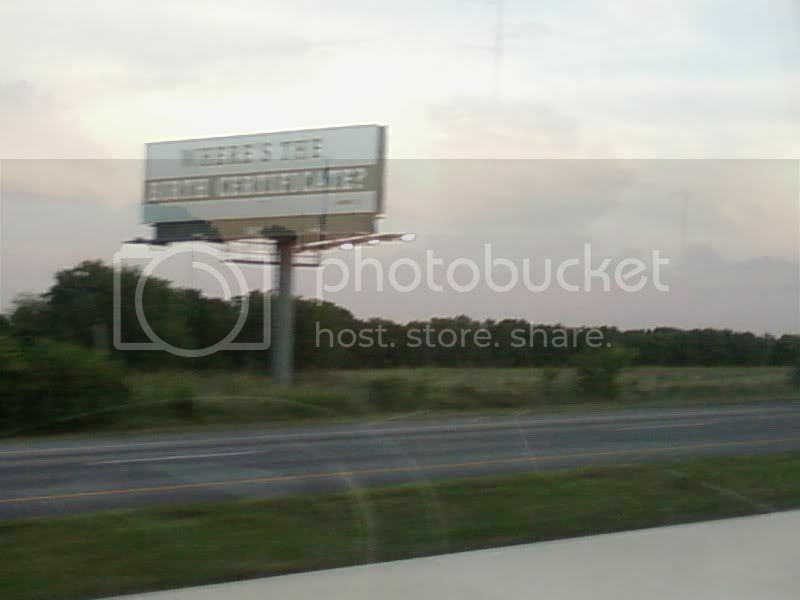 Donations are being accepted to defray the costs of a national billboard campaign with the simple message: "Where's the birth certificate?" The idea is to make sure Obama cannot avoid this question any longer. He must be asked to produce it at every turn. Billboard space is currently being negotiated in Los Angeles, Houston, Dallas, San Antonio, Sacramento, San Francisco, New York-New Jersey, Des Moines, Seattle and other metro areas. "I wish such a campaign were not absolutely necessary," said Joseph Farah, editor and chief executive officer of WND. "I wish there were checks and balances in our political and electoral systems to ensure that constitutional eligibility of presidential candidates was established before politicians could assume the highest office in the land. I wish my colleagues in the news media believed the Constitution really means what it says and pressed this issue as hard as we have pressed it at WND. I wish radio talk-show hosts were bold enough to ask this question. But wishing is not enough. It's time to raise the visibility of this issue vital to the rule of law in America. I ask everyone to pitch in and help WND make a simple yet profound statement: The Constitution still matters." WND previously launched a petition campaign that has collected more than 370,000 names demanding Obama's eligibility be verified and demonstrated publicly. That campaign continues. That list has been shared with members of the Electoral College and the chief justice of the U.S. Supreme Court. This photo is a bit blurry. It was taken whizzing down the highway.